A. 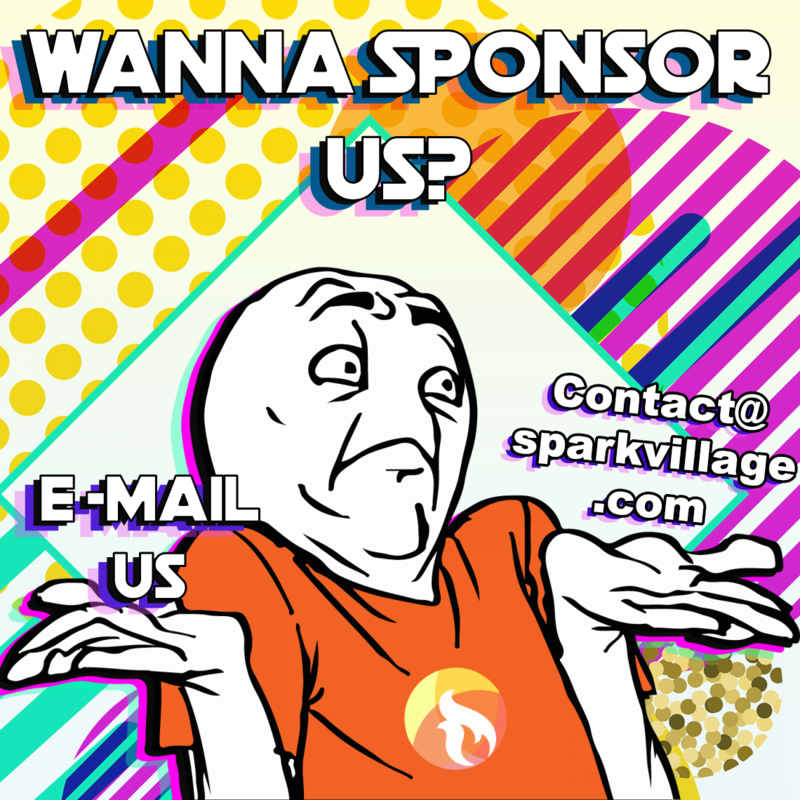 Simply put, SparkVillage is a place for talented content creators to share their work in the context of community. The undiscovered to the established; the casual tinkerer to professional artist-- everyone has a place here. Our hope is to create an ecosystem of creativity that not only promotes artists but cultivates creativity in every SparkVillager. A. Sparks are our site’s currency. Using Sparks to promote your work ensures that it is the first thing other users see when they log in. Q. How do I earn Sparks? A. Earning sparks has never been easier! As you navigate the site you are earning sparks with virtually every mouse click. Each time you view, comment, favorite, or follow you are earning Sparks. Sparks are also available for purchase on the site. Q. How do I use Sparks? A. Once you have uploaded your content, simply click “feature this post” and how long you wish your post to be featured for. After choosing the duration click “submit” and your content will go straight to the featured page. Q. Do I have to spend sparks to upload images or videos? A. No. Uploading is totally free and will not depreciate your total Spark count. Sparks will only be withdrawn should you choose to feature a post.